Solar Screens are uniquely designed screen, when applied to Your windows & doors will block 80-90% of the sun's harmful UV rays from entering your Home. In return the rooms in Your Home NOW stay cool longer. Your AC want have to work as hard to keep them cool, while you Save Money up to 30% on utility cost. F.Y.I. 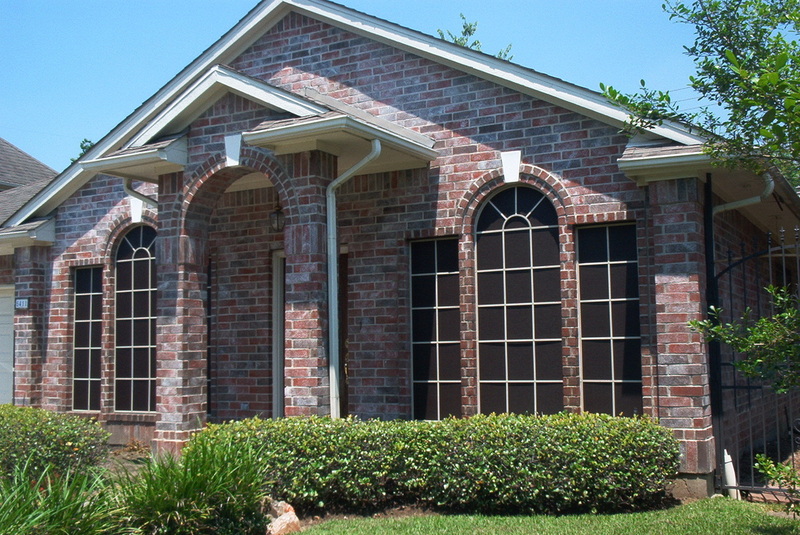 Your windows & doors are the #1 reason for Energy Loss in your Home. 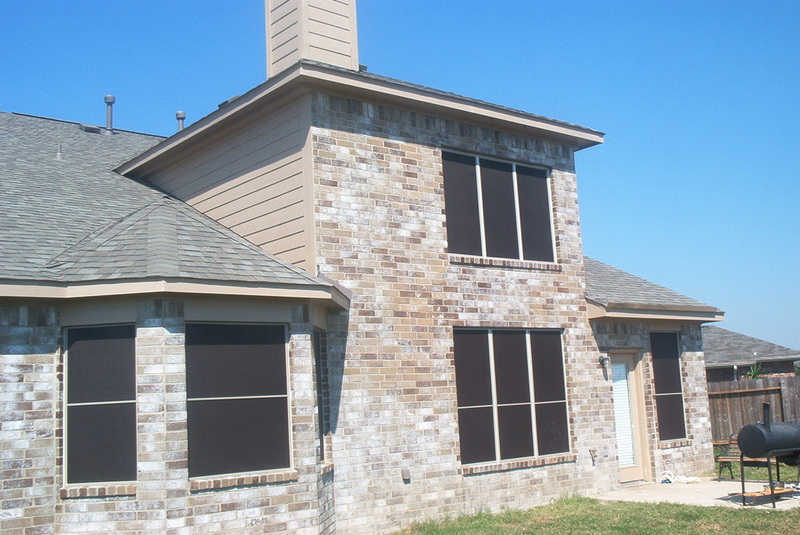 SOLAR SCREENS - Reduce glare for added comfort of watching your TV.